Let’s face it, everybody does it. Now, we’re not telling you to break the rules, but if your’re going to break any rules, it should probably be bringing in your own alcohol. 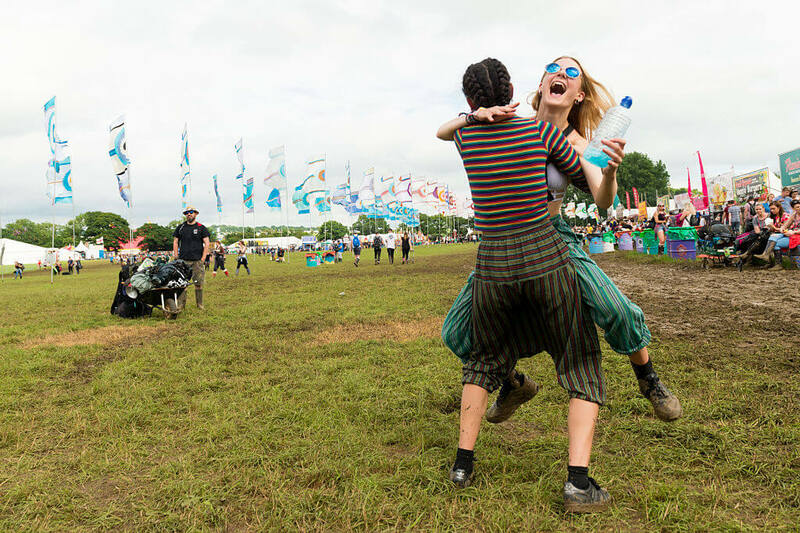 Alcohol prices at festivals are through the roof, so if you’re trying to save as much money as possible, your best bet is to and sneak in your own booze. There are a variety of ways to successfully do this. 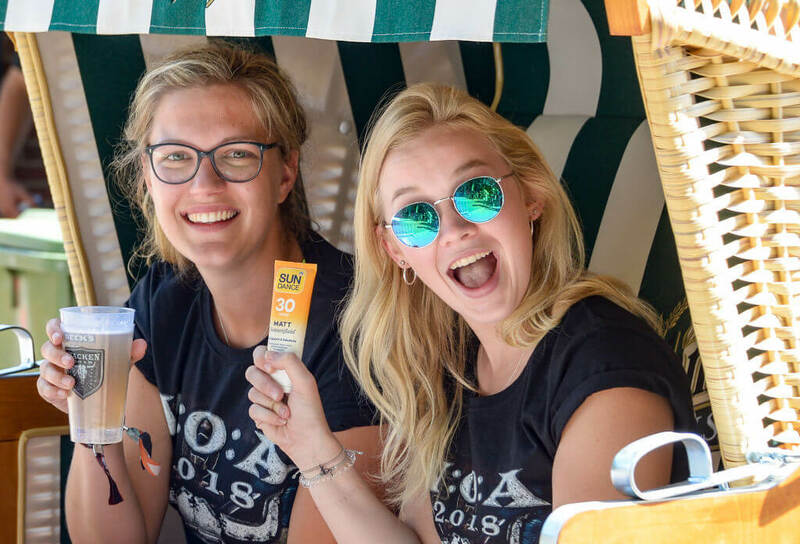 You can disguise it as mouthwash, put it in flasks designed as sunscreen tubes, or just hide it somewhere in your car before entering the festival. It’s up to you how you want to do it, just make sure it’s not obvious. 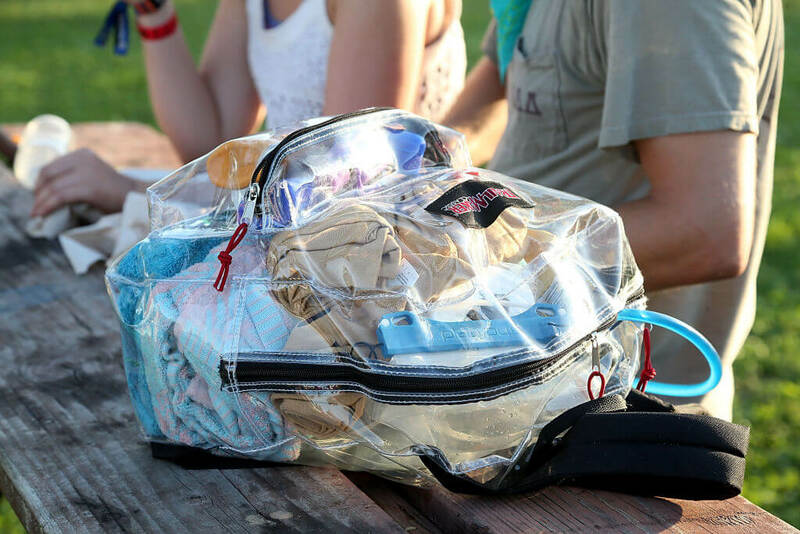 Find out which product is a must-have at a music festival. 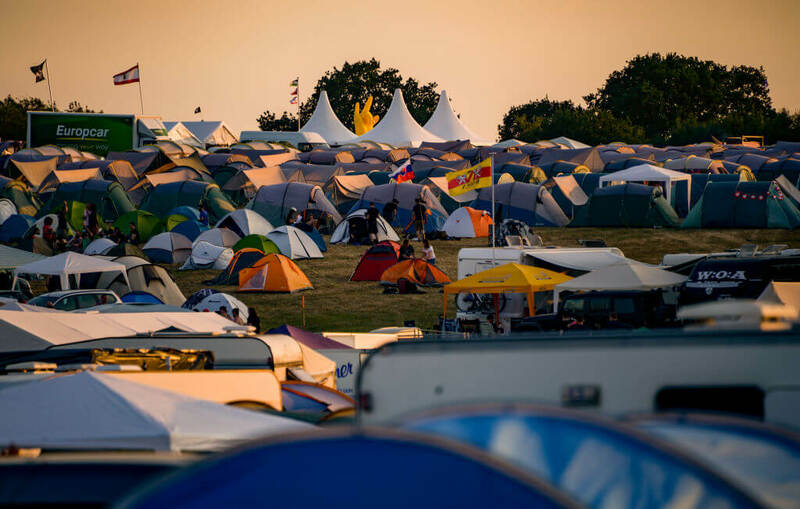 While you may be tempted to drop all of your gear and get set up as quickly as possible, choosing the right campsite can make or break your festival experience. There are a lot of factors that you want to take into consideration before you set up and start partying. First off, don’t want to be right off the main road where drunk people might come crashing in, or people have easy access to steal your stuff. You also want to think about where the sun is rising and setting so you don’t get woken up by the blinding sun at 5 am every morning. And finally, you don’t want to be at the bottom of a hill in case it rains and your site turns into Atlantis. We’re sure that you’ve been reminded to either put on or reapply sunscreen hundreds of times throughout your life. However, this is for a good reason, especially when you’re at a festival. 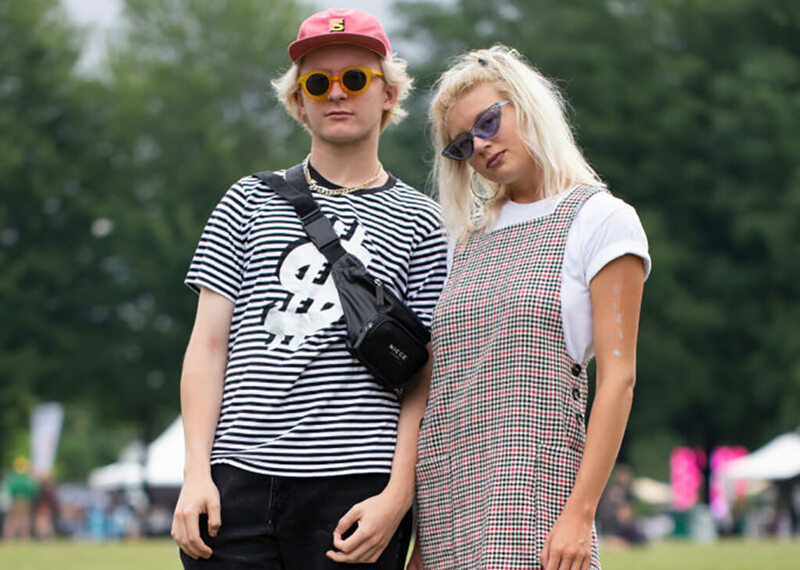 Music festivals are already hard on our body as is. Whether it’s sleeping on the ground, not eating much, drinking too little water, or just roughing it all around. All of these struggles will be amplified by 100 if you’re also incredibly sunburned. Not only is it detrimental to your skin, but if you’ve ever had a sunburn, you know how miserable it can be even sitting in the comfort of your own home. Don’t try and be a hero, just put on sunscreen. Why? Because they’re going to be your main source of cleanliness. 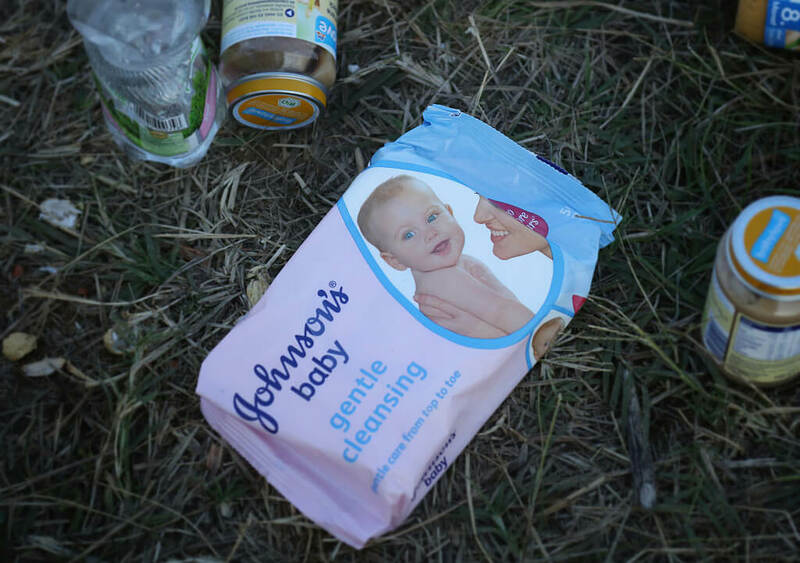 You can clean your campsite with them, wash your hands and face with them, or if you’re like me, substitute a shower with a thorough rubdown with baby wipes. Bring them, because they always come in handy. Coming up: One simple trick can make losing your group a thing of the past. The days of making fun of people with fanny packs are long gone. Now, it would be a rookie move to step into a festival without one. If you’re with a group, not everybody needs to carry one, just one or two people who can hold everyone’s phones, wallets, keys, sunscreen etc. This way, everything is in a safe place where you know you won’t be pick pocketed or have your items flying out of your pockets during a show. Nowadays, you can even get personalized and stylish fanny packs that you can accessorize with your outfit if you’re into that kind of thing. 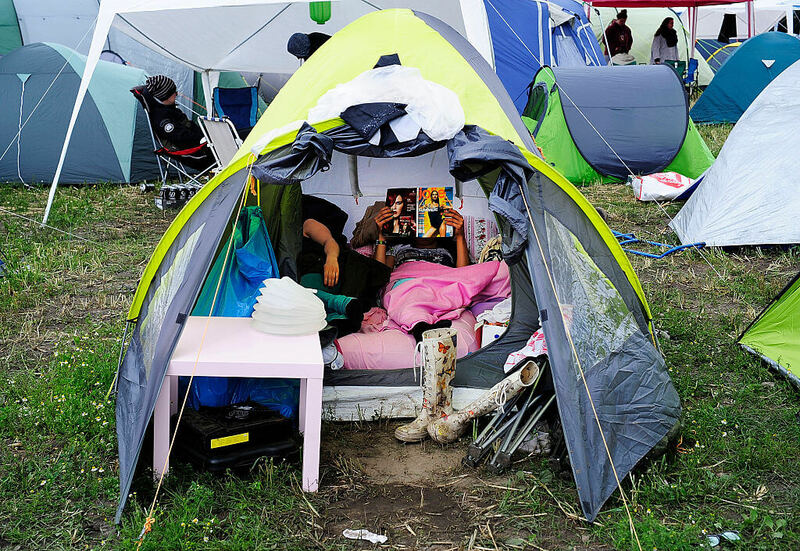 Before going into the festival, think about anything else that you might need once inside. Looks around for small items that will fit into the bag or fanny pack that you plan on bringing with you. Items such as hand sanitizer, hair ties, tissues, gum, cash, extra contacts, etc. will more than likely be appreciated later. There’s no harm in bringing extra things, because if you don’t end up needing them, one of your friends or someone in the crowd probably will. 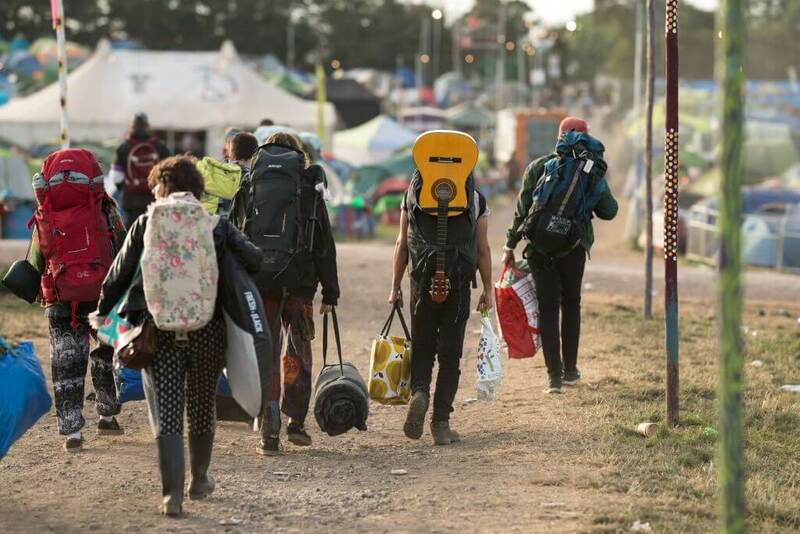 Being over-prepared will always trump being under-prepared, especially during the chaos of a festival. 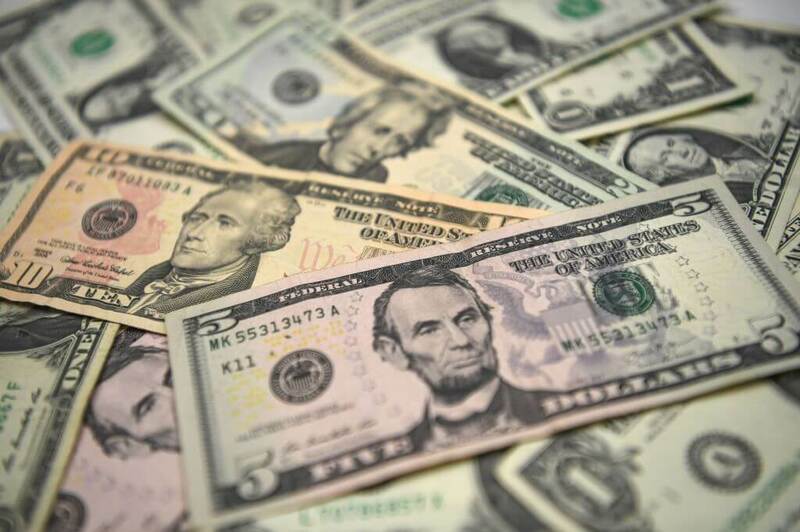 Even if you have a wallet full of money or a credit card that you plan on running into the ground, it’s always wise to bring a little bit of emergency cash. Make sure you separate it from your other money so that you have it on you no matter what. Some of the best places to store your emergency cash is on the inside of your phone case or under the sole of your shoe. This way, if you lose your wallet or something else happens, you will have some money to get by whether you need something to eat, drink, or to buy something you’ll regret later. 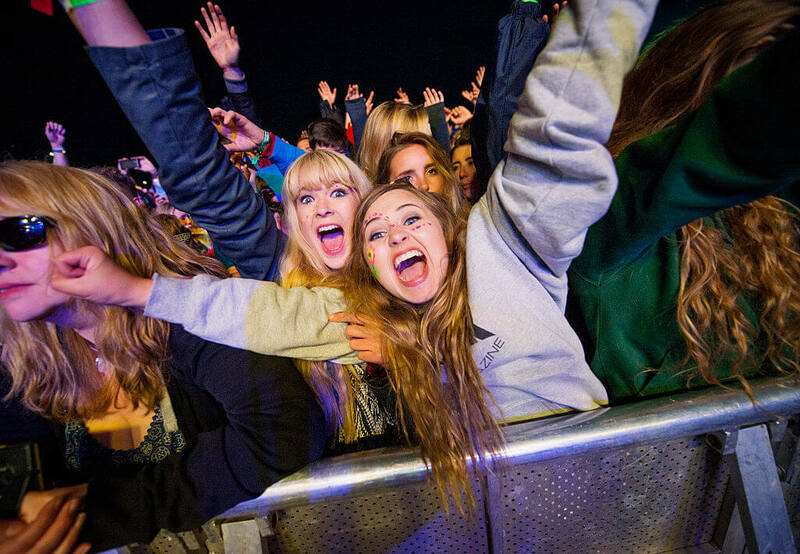 You lose people at a music festival, it’s an unavoidable aspect of the experience. Some people want to go to one show and others want to go eat, the next thing you know, everyone is scattered across the festival. To help make regrouping a little easier, your best bet is to establish a meet-up location on the first day. Find a landmark or a booth and call it your home base. If somebody is lost, they can go to that spot and wait for the rest of the group to come and pick them up. Trust me, this is a fool-proof system compared to wandering aimlessly around a festival hoping you’ll run into your friends. Getting close to the stage is easier than you may think. Even if it’s blazing hot during the day, chances are that it will get cold enough for a jacket when the sun goes down. While this may not always be the case, it’s better safe than sorry. If you’ve ever made the mistake of not bringing a jacket and ended up freezing, chances are you will never forget one again. Being cold is a surefire way to ruin your experience and those around you. Nobody wants to hear about how cold you are or that you want to go back to the camp to get warm. Sure, you could buy a jacket in there, but it will cost you an arm and a leg. There are worse things than carrying around a jacket, do it for your own good. When you’re camping at a festival, your mantra should be the simpler the better. 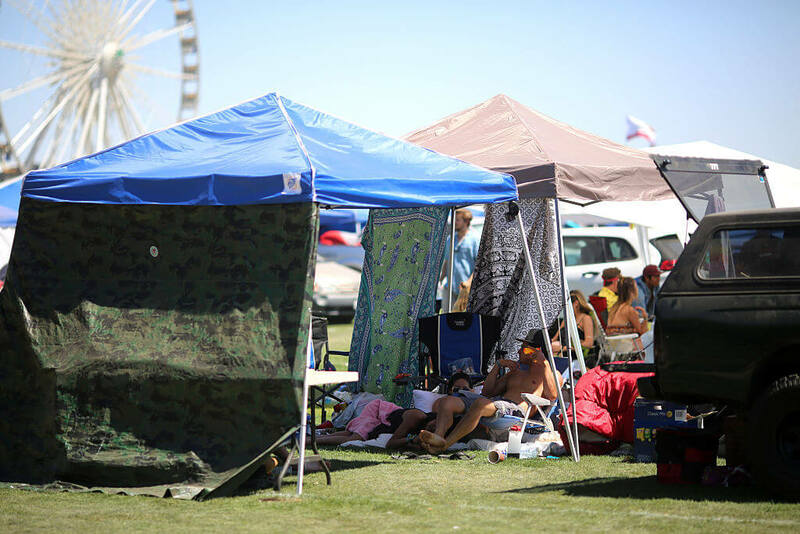 There’s no need to get crazy with your tent or hangout area. Sure, decorating and personalizing it makes it as comfortable as possible. Yet, remember, you’re not going to feel even close to as good as you felt when you first arrived when you’re packing out. Most likely, you’ll be a mindless zombie that would rather leave everything behind then suffer through packing. To make it as easy as possible, make sure you bring simple and only essential equipment. Get a tent that is easy to set up and take down and don’t get crazy with furniture or other unnecessary items. You’ll thank yourself when you see other people look like they’re moving houses. This tip is for you girls. 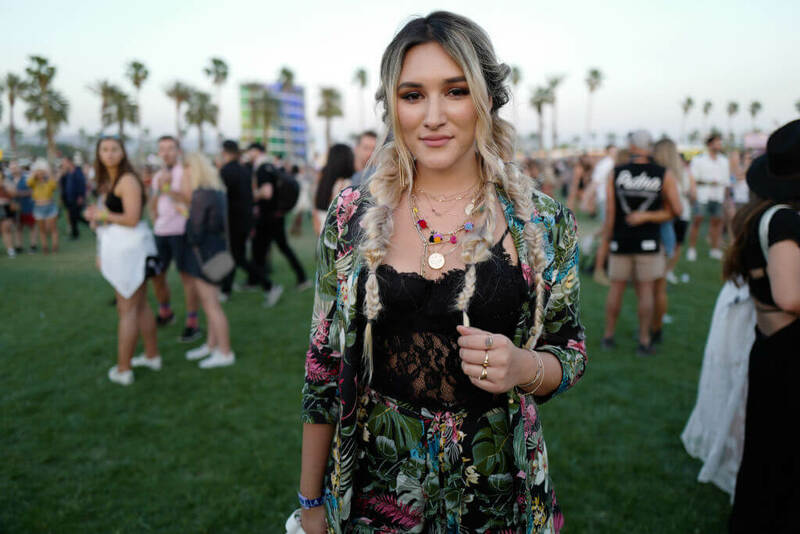 If you have long hair, going to a music festival isn’t going to do your hair any favors. it’s going to get greasy, nappy, and all-around gross for the most part. So, assuming that you don’t have access to your straighteners, curlers, or hair products, it would behoove you to learn some hairstyles that don’t require any equipment. Some of the easiest and most popular include the triple twist ponytail or no hair band buns. These are quick and easy ways to keep your hair under control, out of your face, and will leave you feeling cleaner than you actually are. If you forgot to bring a flag or identifiable object of your own, try and camp close to a landmark of some kind. Maybe choose to camp by a large RV or near the ice station, that way if you see it, you will know that you’re in the general vicinity of you campsite. 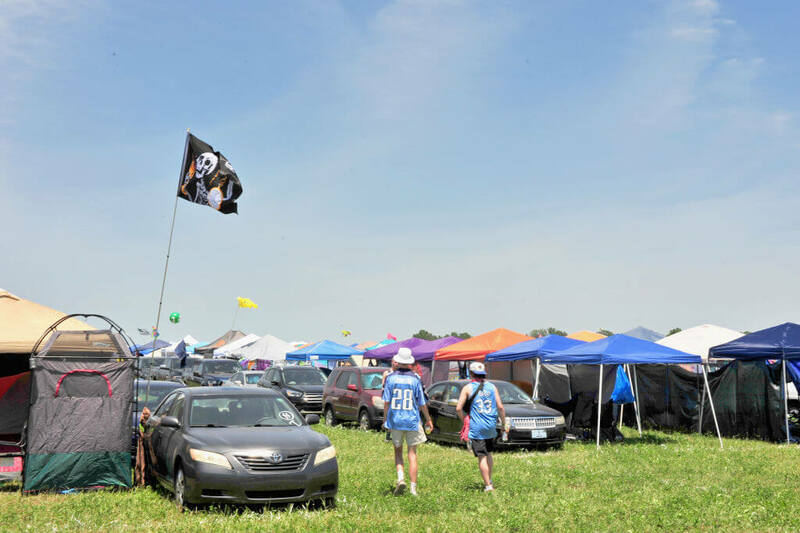 If you can’t find an established landmark, take advantage of someone else’s good planning and camp near someone that does have a flag or something of their own. We’re sure they’ll be thrilled to hear that their beacon for their campsite helped those around them as well. 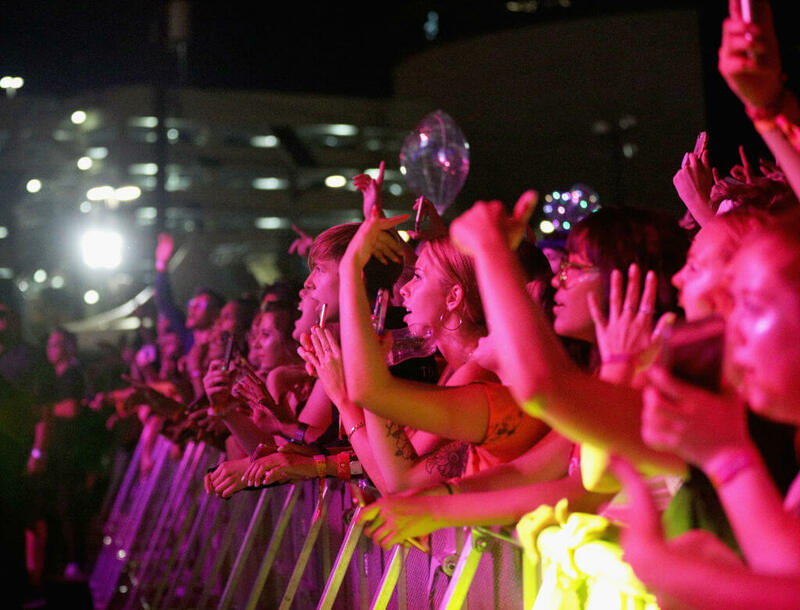 Trying to make your way to the front of the stage is nothing short of a mission. There is an art to it that doesn’t require you to rudely push people aside to move forward. The worst thing you can do is start directly from the back and walk directly to the front. That’s taking the path of most resistance and you’re more likely to run into people that will give you a hard time for trying to sneak forward. Your best option is to walk around the entire crowd until your on the edge of it at the front. Then, slowly inch your way towards the middle. It’s much more subtle and respectful to everyone. Coming up: See which article of clothing you should care the least about. Much like baby wipes, trash bags are another item that will only be beneficial for you. They’re a great way to carry a lot of things at once when you’re trying to set up and when you’re packing out. Also, in an unexpected rainstorm, the bags can be turned into makeshift ponchos, essentially just as effective as the ones you would buy at the store. Finally, probably the best use for trash bags is to use them for what they were intended. 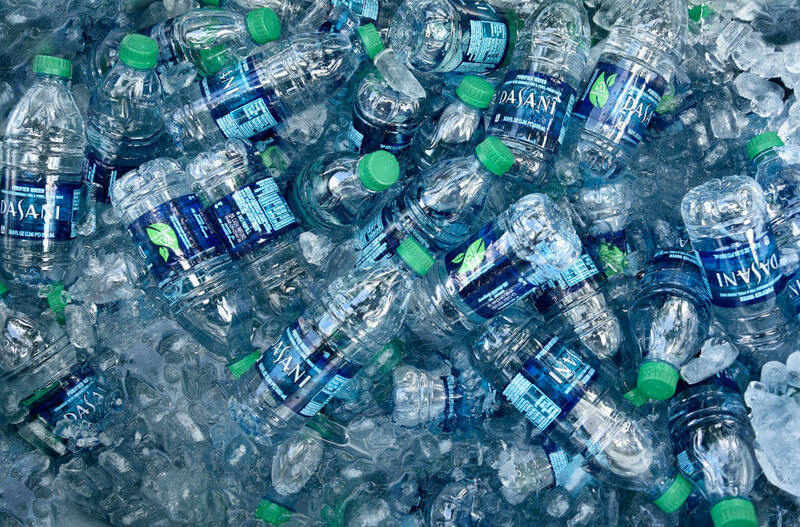 There’s nothing worse than a dirty campsite, so use them to throw away your trash and endless flow of empty beer cans. Not only will having a clean site enhance your experience, but you’re also doing your part to help clean up as you go. Although some festivals provide charging stations, that should only be a final option. Charging takes way too long, there’s a line, and some people have been known to steal phones. 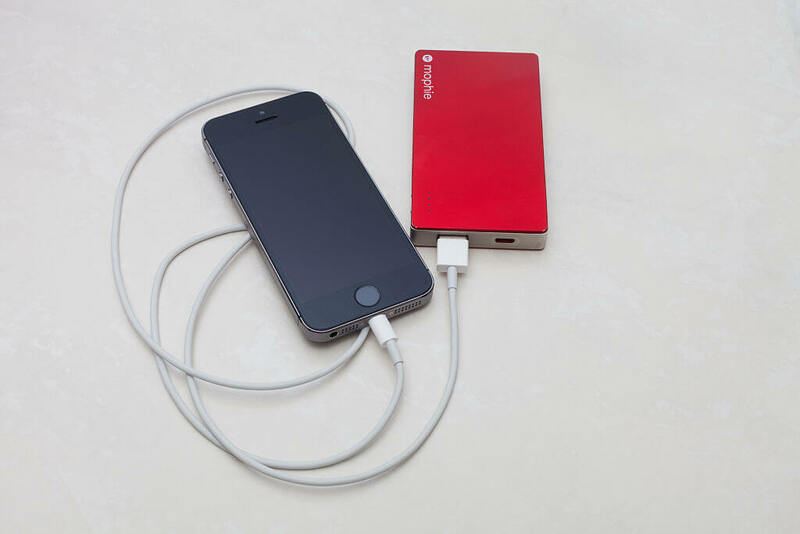 If you want to make sure that you and your friend’s phones are always in working order, make sure you have at least one portable phone charger. 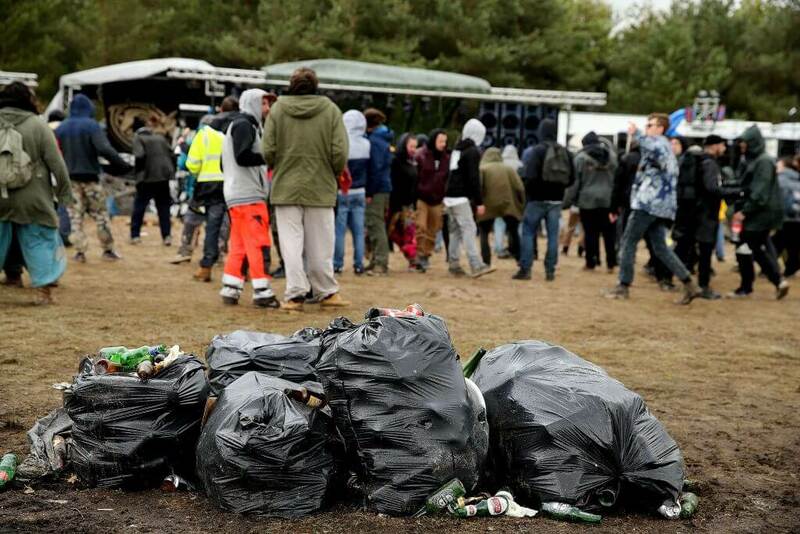 Unless the main purpose of your festival experience is to look fashionable, it would be in your best interest to wear a pair of shoes that you wouldn’t mind throwing away after. Whether it’s dusty or muddy, your shoes are going to be put through the ringer. Even if the venue is grassy or on the pavement, they will get destroyed from people stepping on them for multiple days in a row. Nobody cares what’s on your feet, so grab a pair from the back of your closet instead of putting a pair of good shoes at risk. Festival tickets are expensive enough without having to buy a new pair of shoes after. 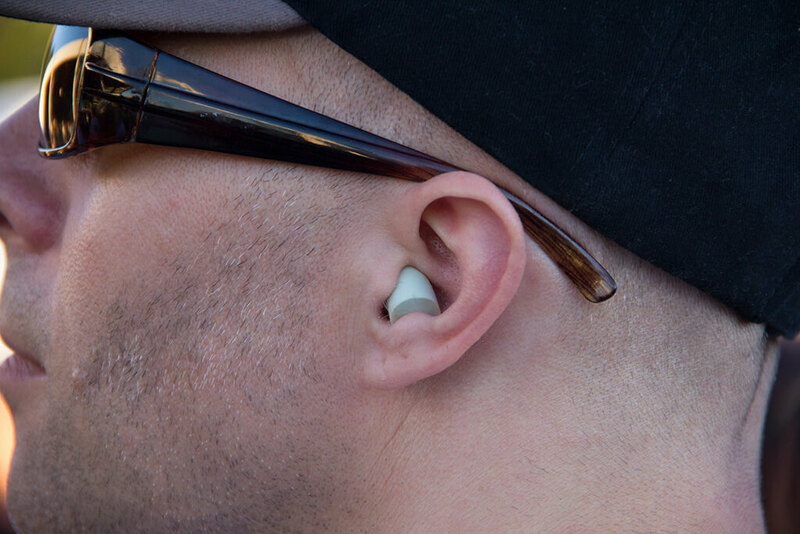 We know, nobody wants to be told to wear earplugs at a music festival. It defeats the purpose, right? Wrong. 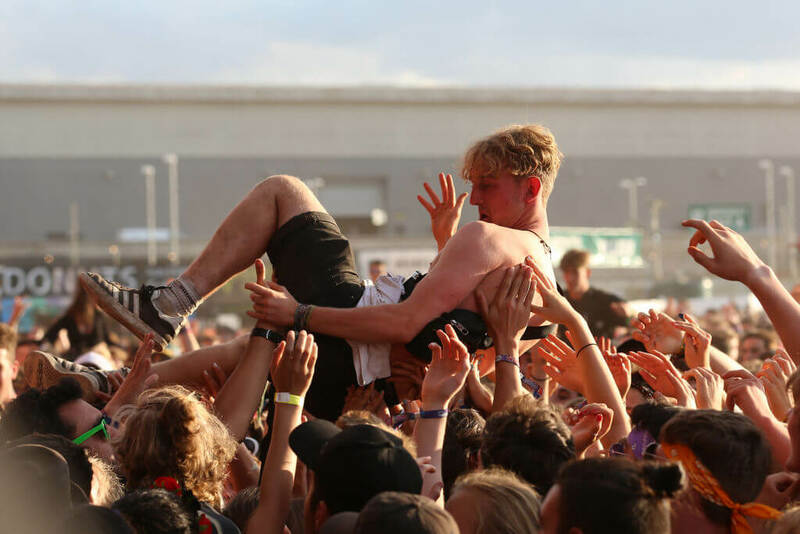 If you’re an avid festival-goer, having your ears blasted by the world’s best sound systems for days in a row, multiple times a year, is horrible for your ears. Buying music-specific earplugs will help to keep your ears nice and safe so that you’ll still be able to enjoy music years down the road. And no, they won’t affect the quality of the sound, and maybe looking a little dorky is worth taking good care of one of your five senses. While every cell in your body might be hurting and craving sleep, one of the best things you can do for yourself is to leave as early as possible the day you’re set to leave. The night before, it’s a good idea to pack up anything that you don’t need for that night or in the morning. That way, when you wake up, you only have to take down and pack up a few things to make your morning less miserable. Yes, waking up early will be a literal nightmare, but what’s worse is sitting in a six-hour traffic jam just trying to get out of the venue. Believe me, isn’t a lesson you want to learn the hard way.